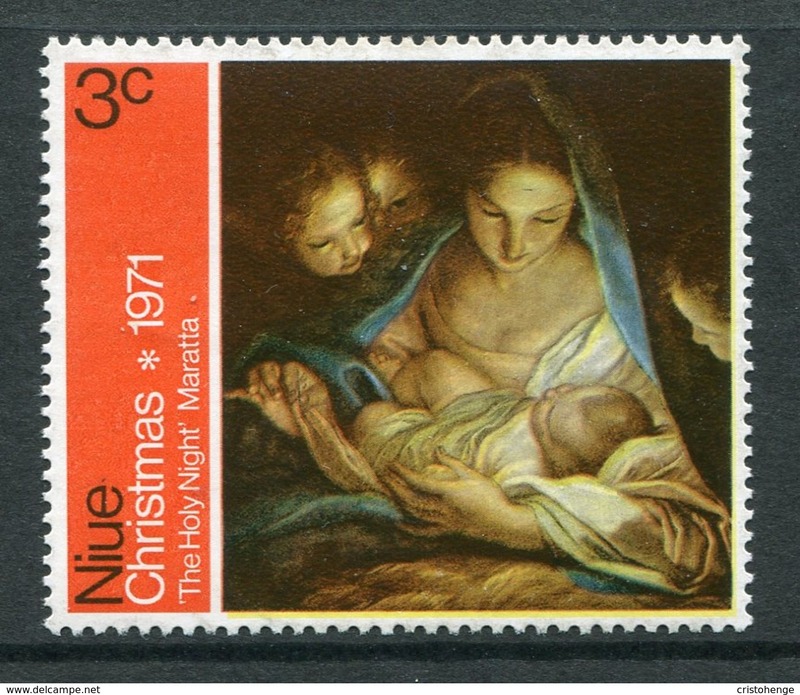 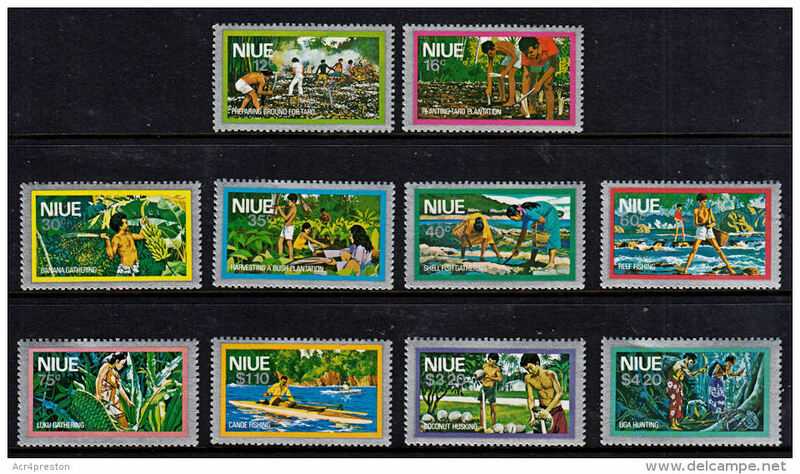 Niue 1981 Year of the Disabled person first day cover. 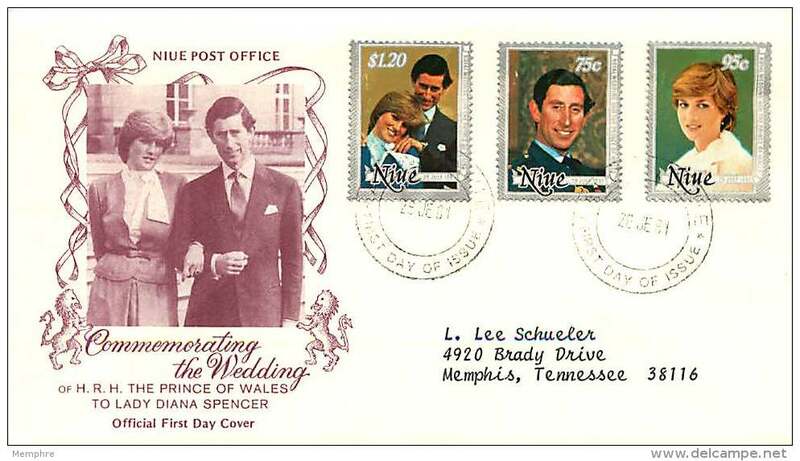 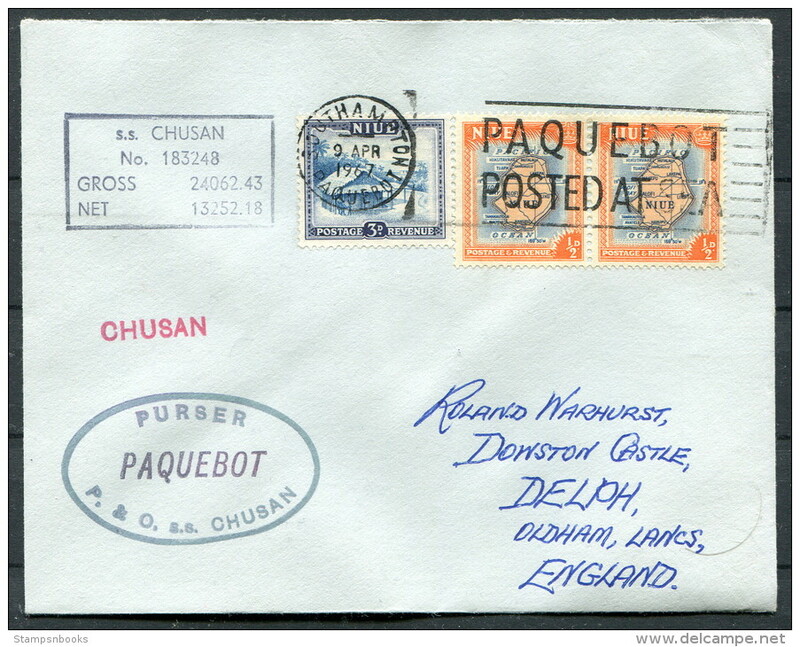 Niue 1981 Royal Wedding first day cover. 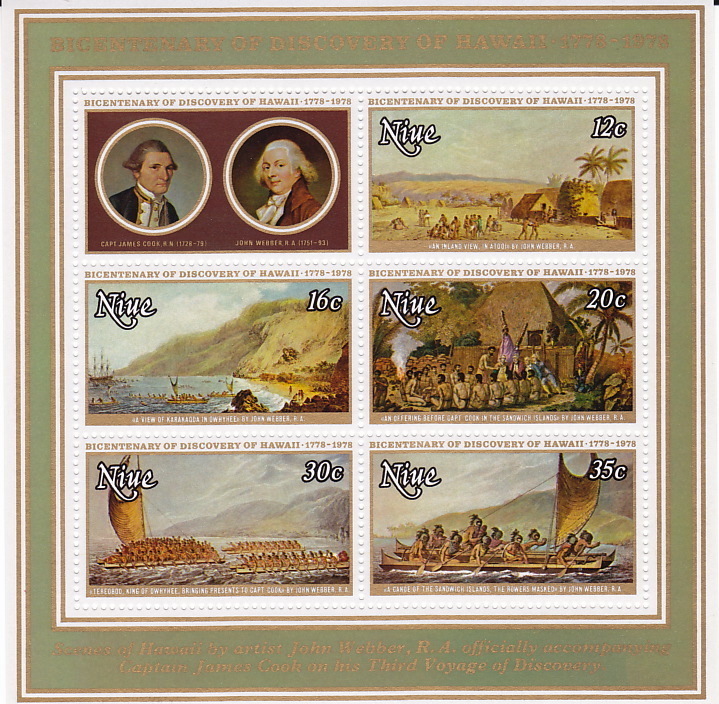 Niue 1981 Year of the Disabled person souvenir sheet first day cover. 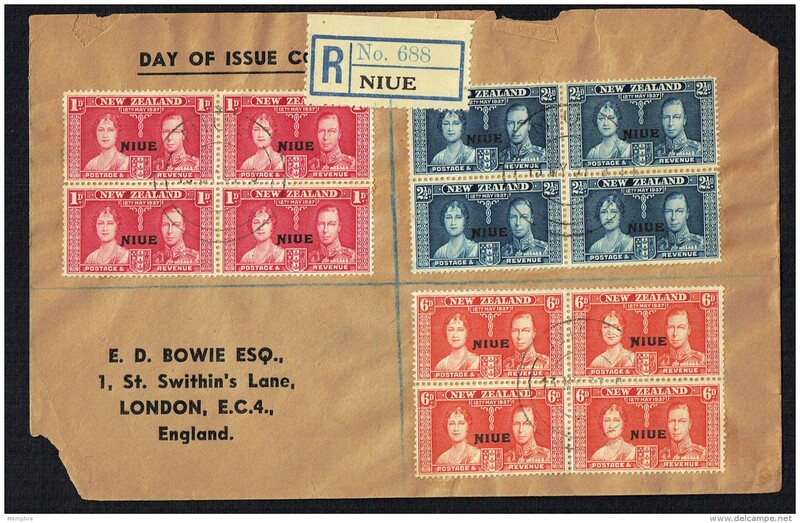 Niue 1981 Royal Wedding souvenir sheet first day cover. 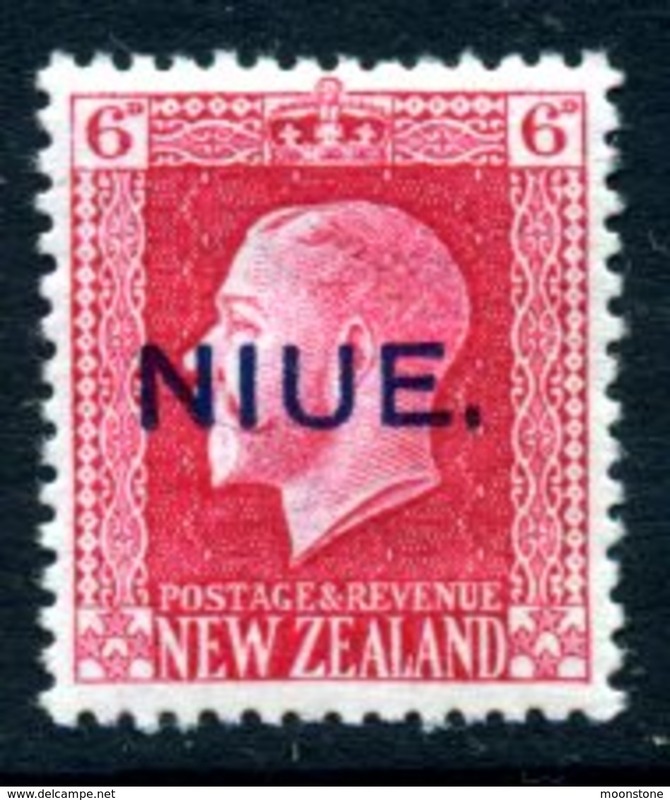 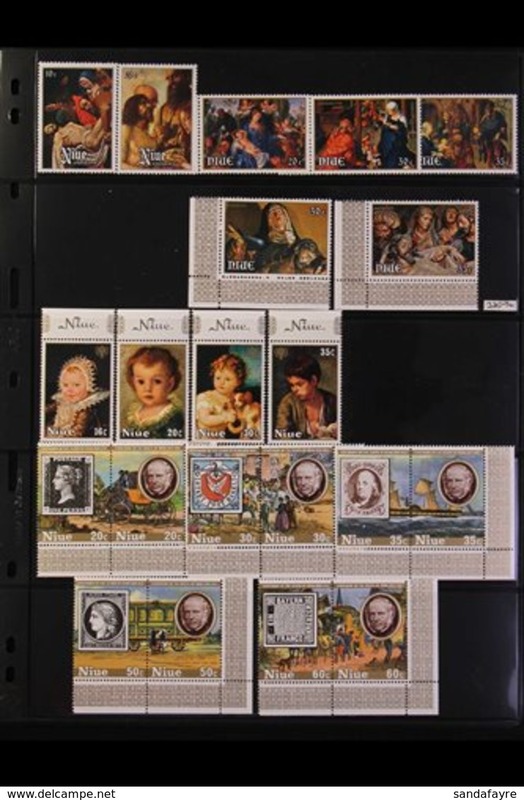 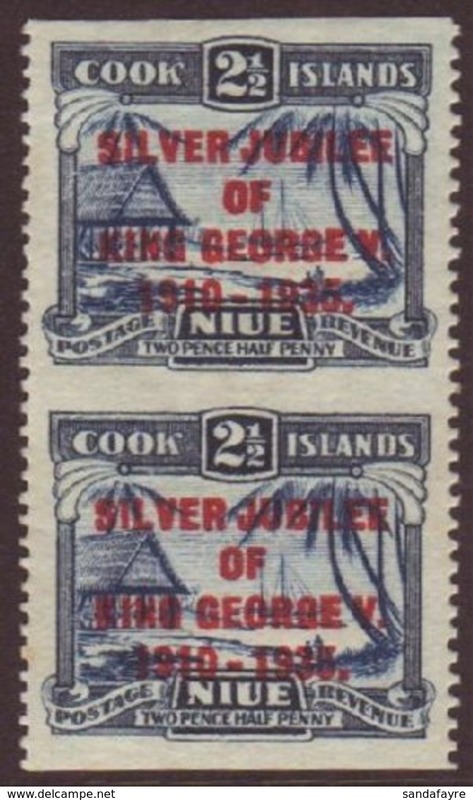 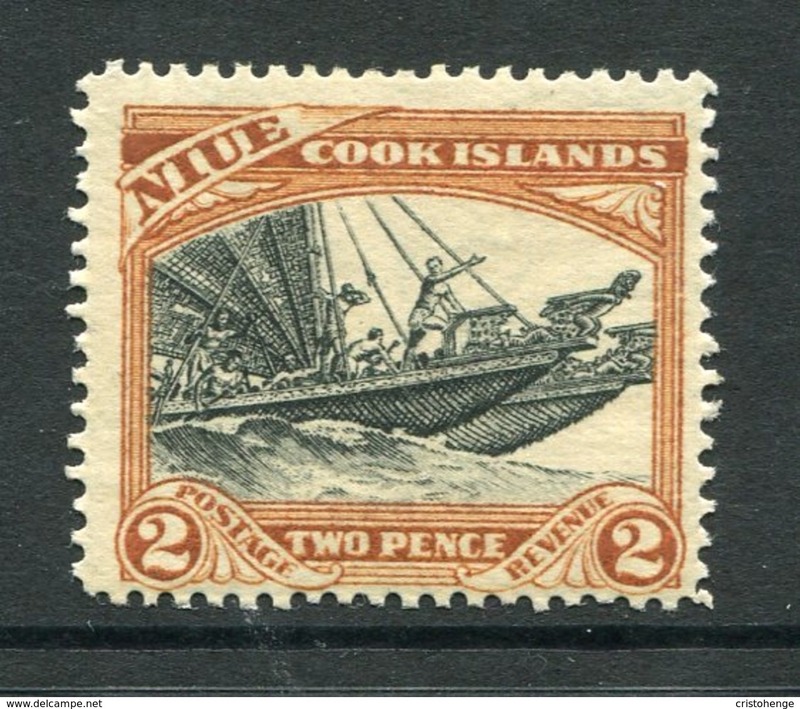 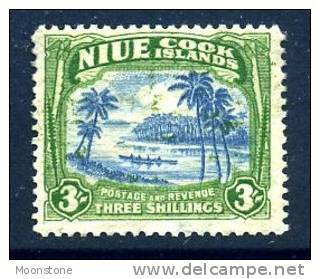 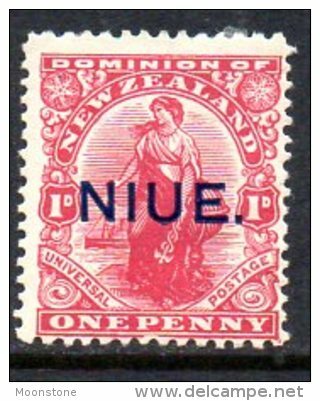 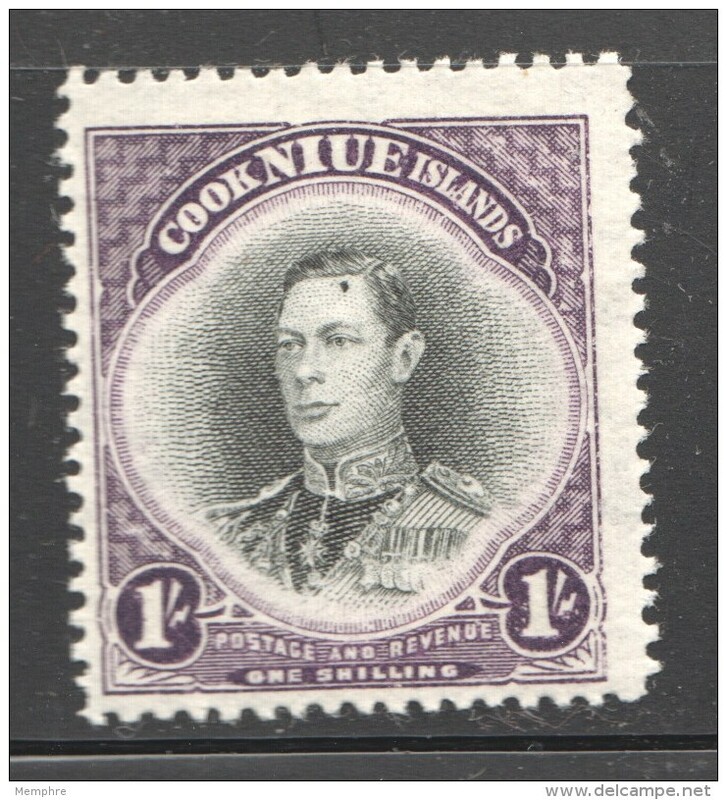 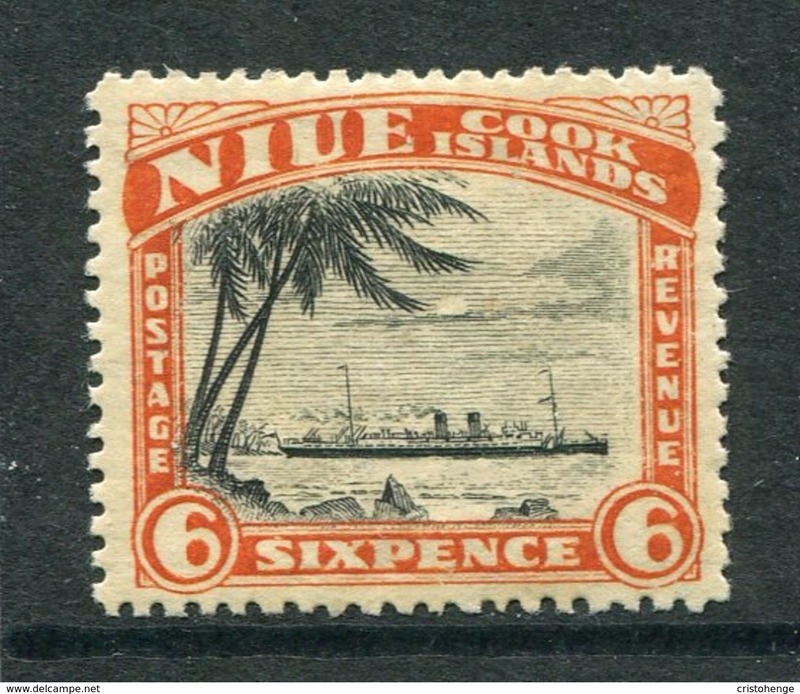 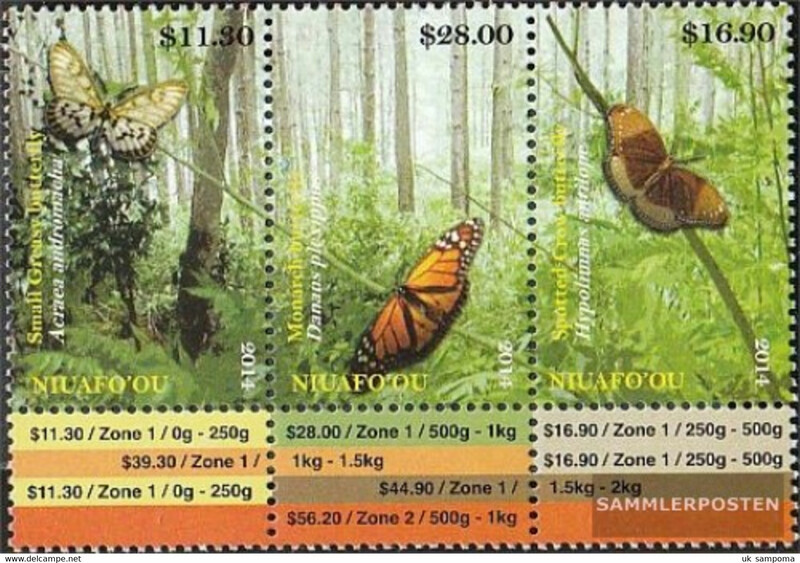 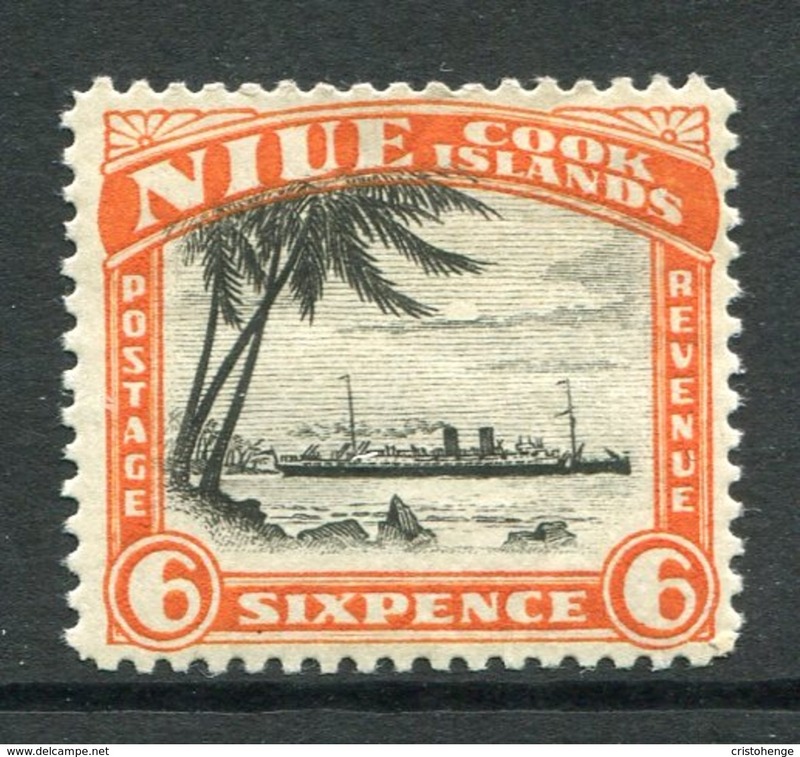 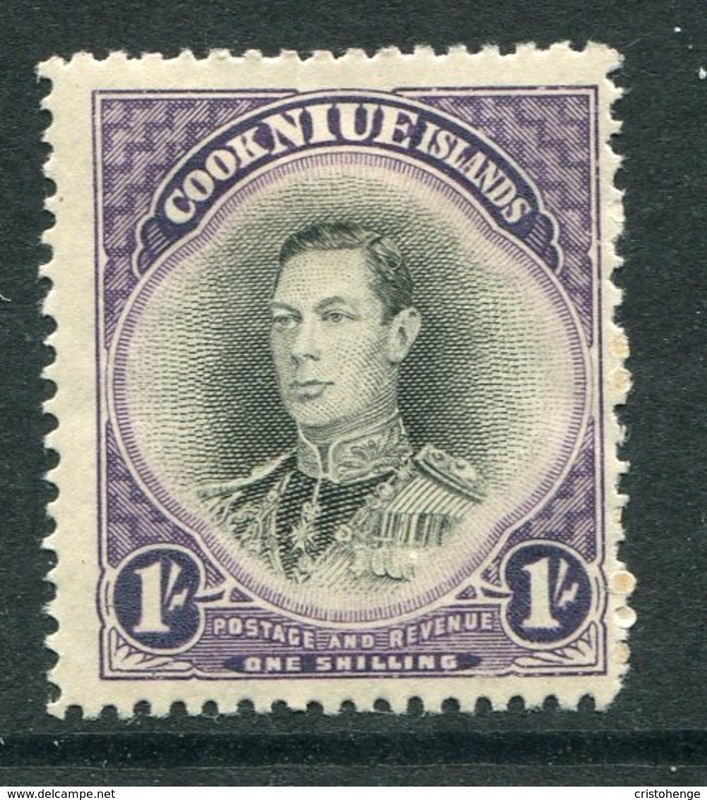 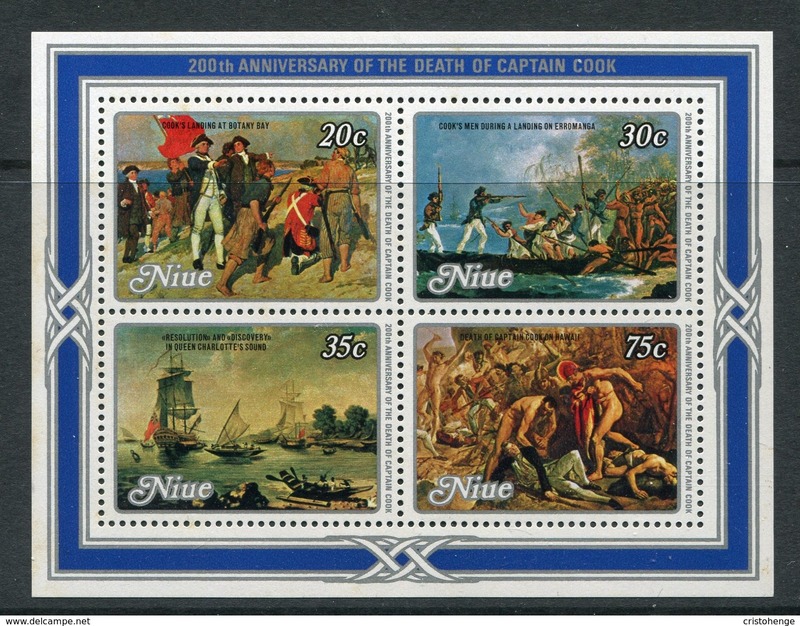 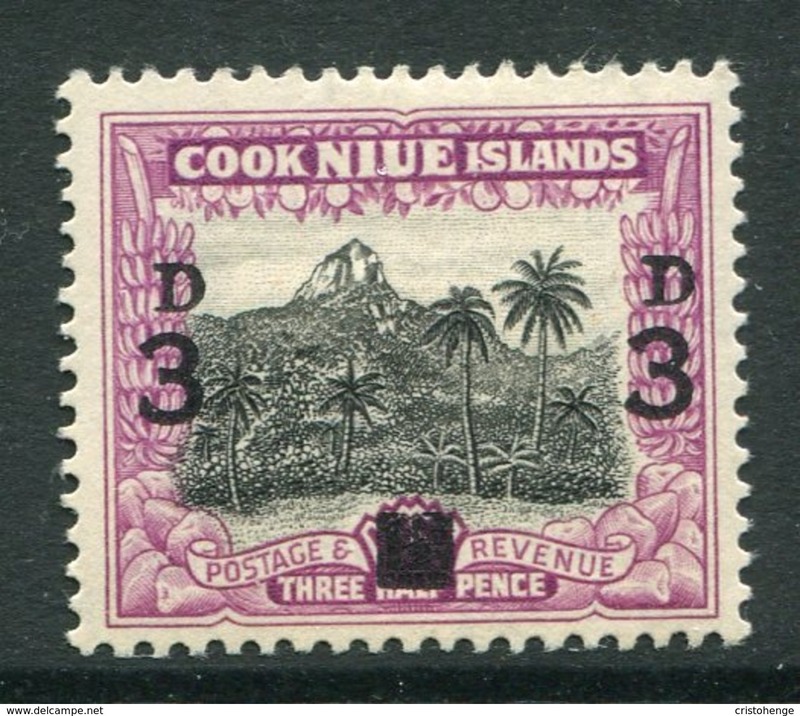 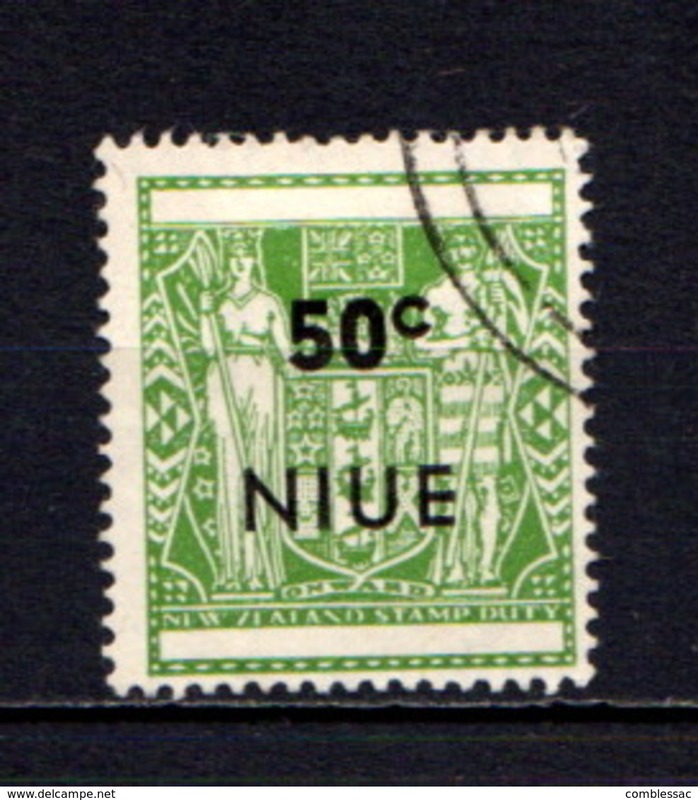 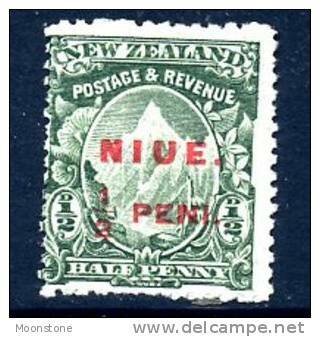 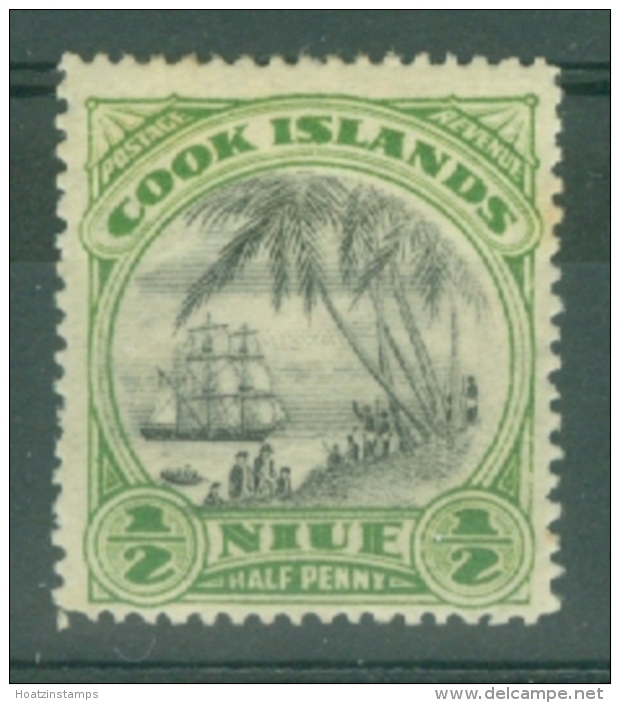 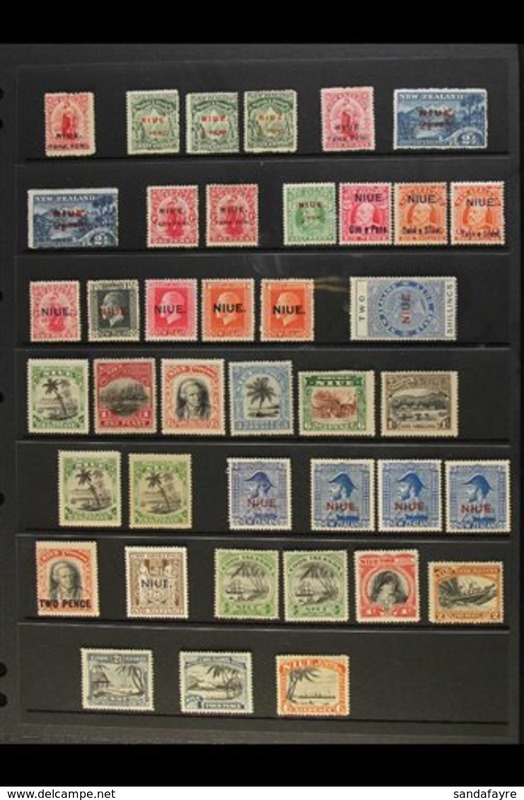 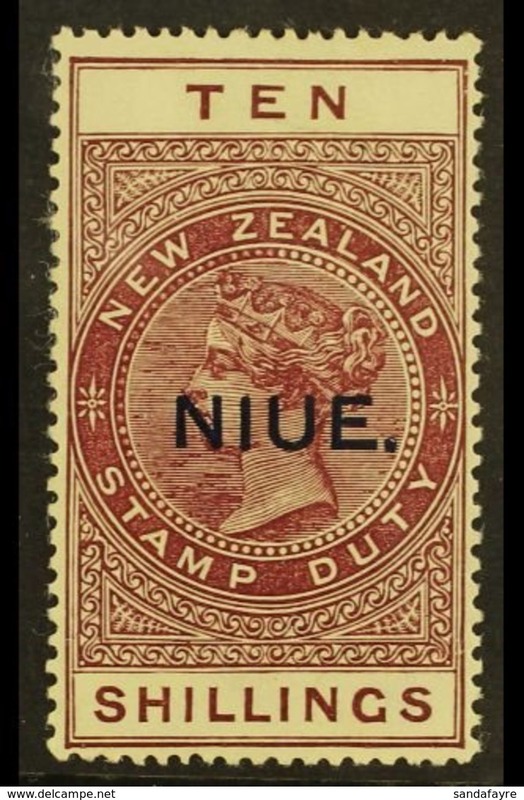 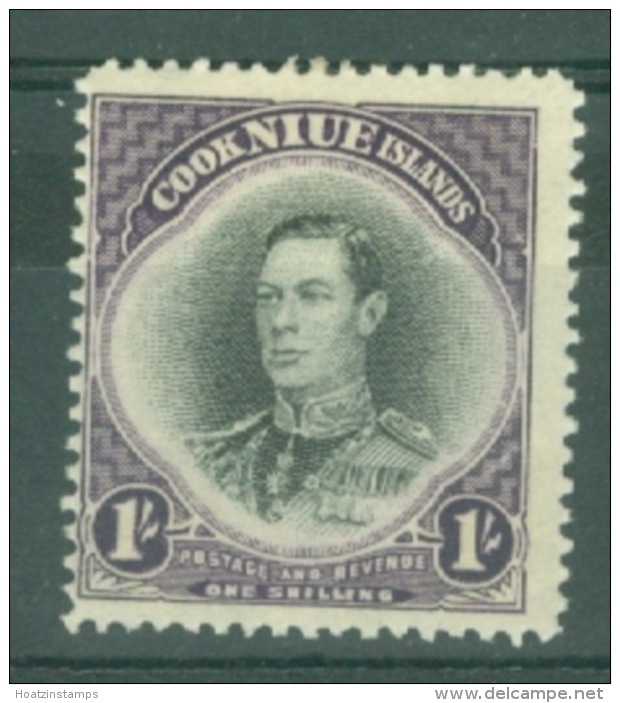 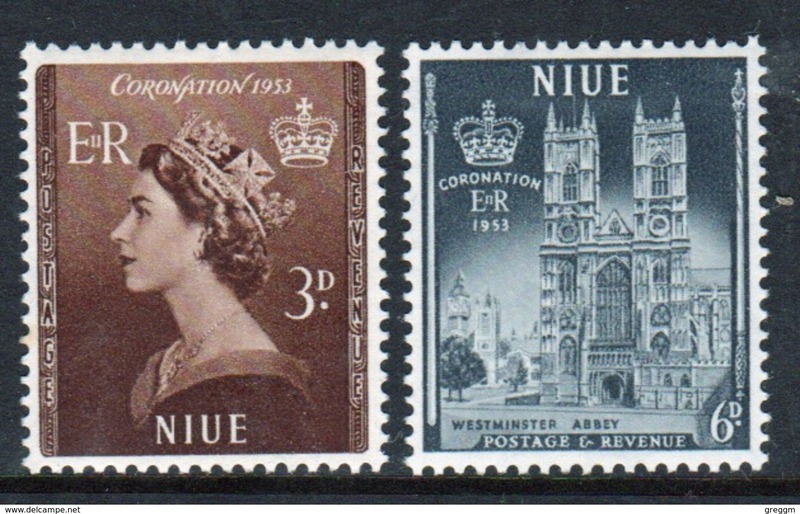 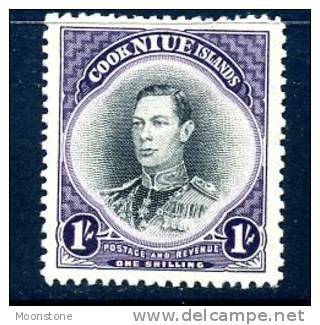 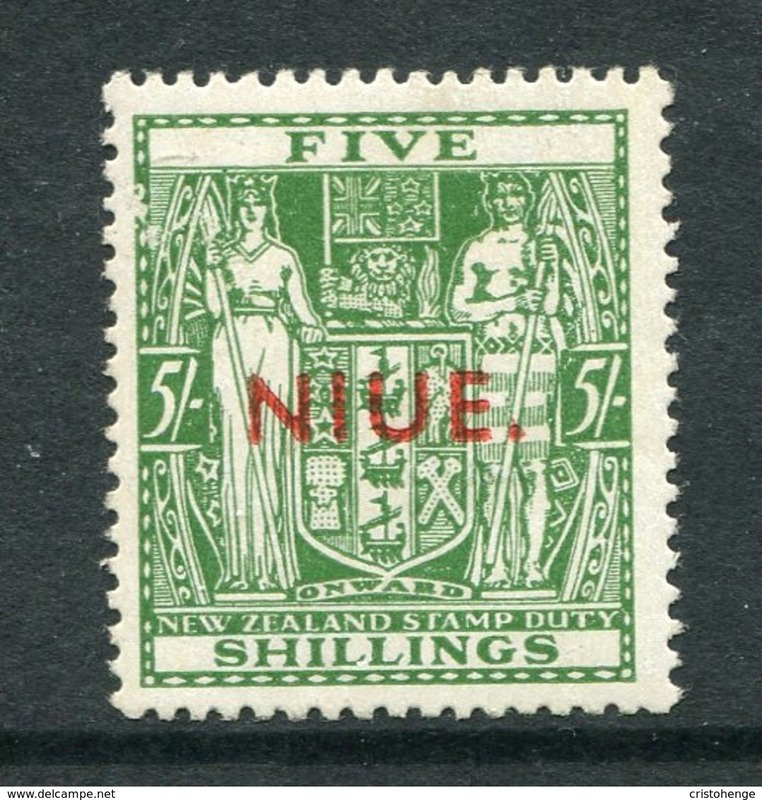 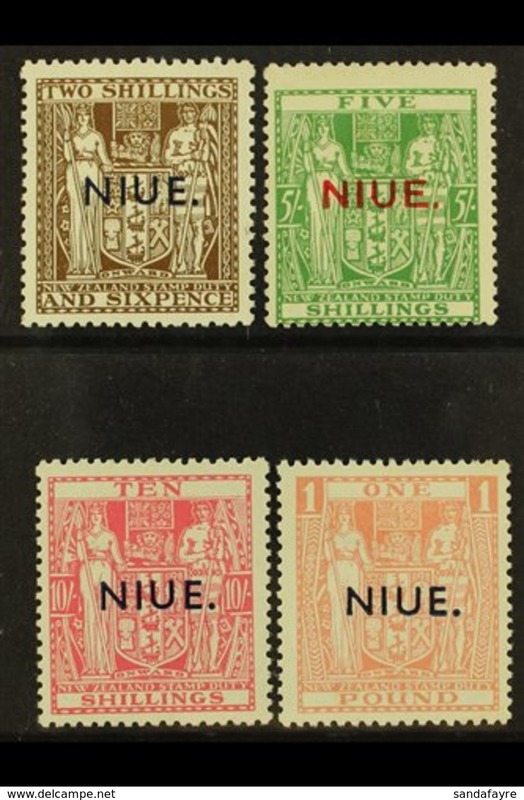 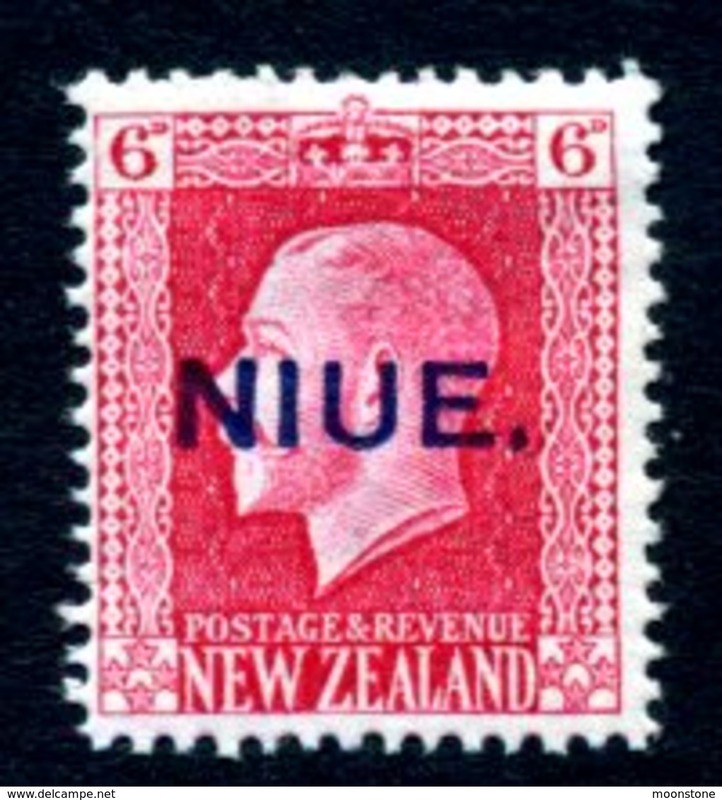 Niue set of stamps issued to celebrate the 1953 Coronation. 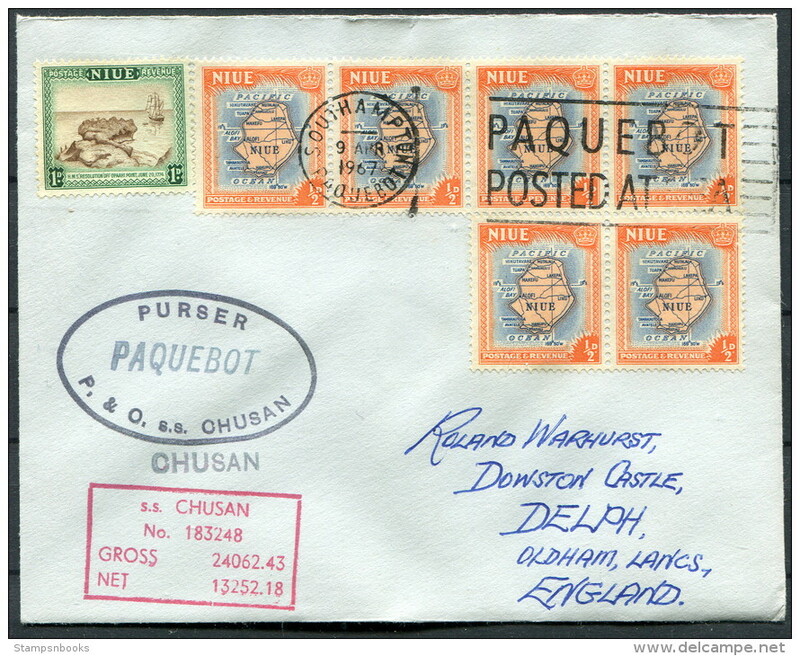 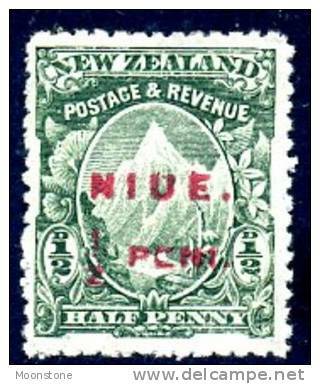 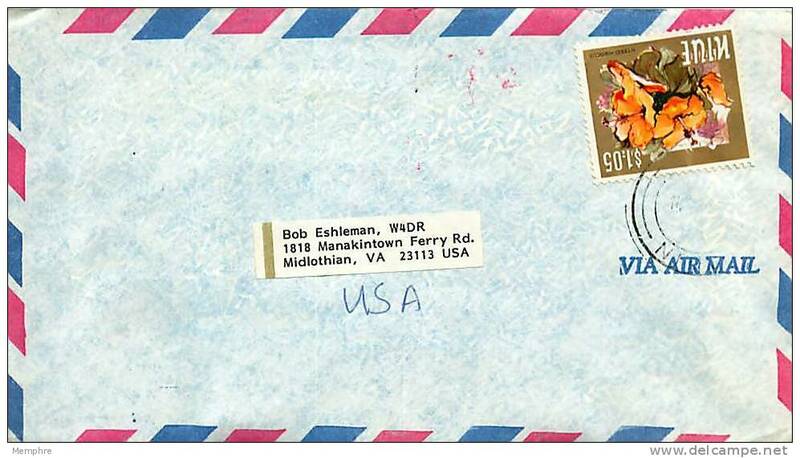 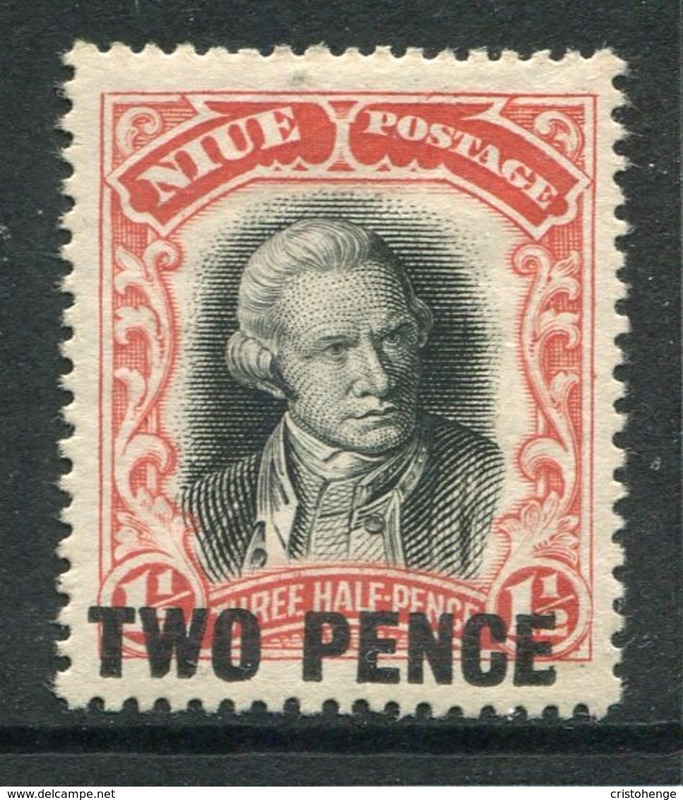 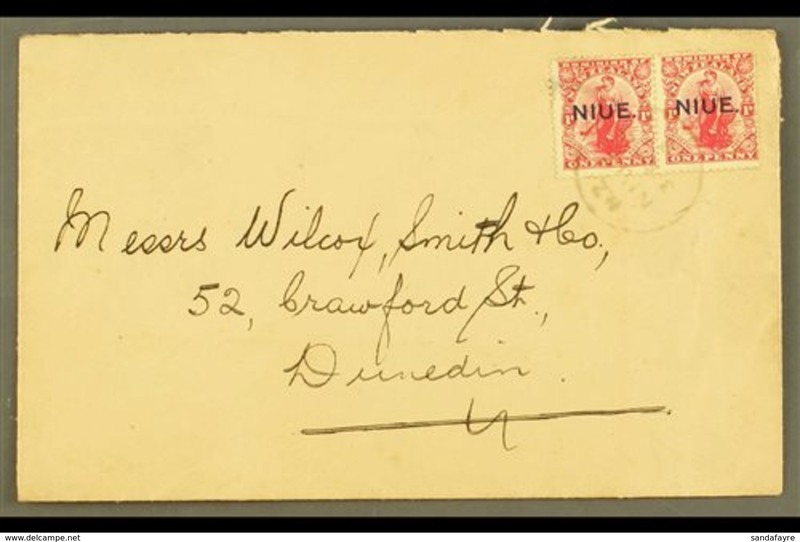 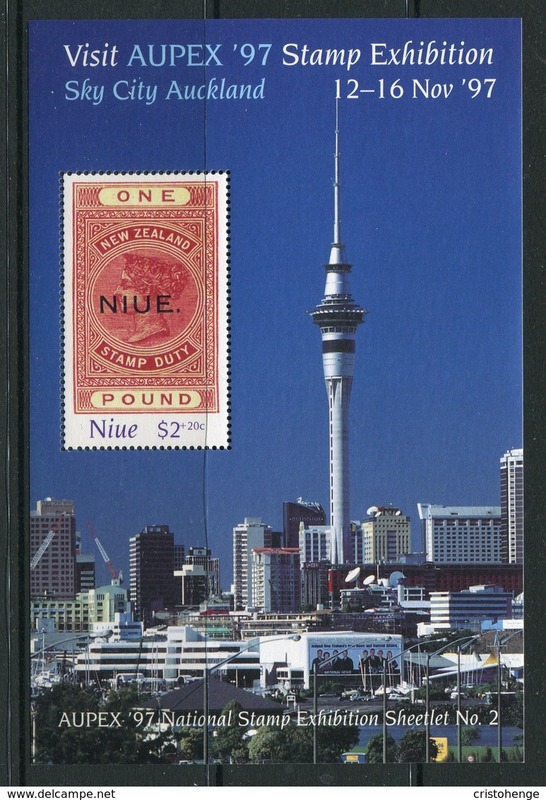 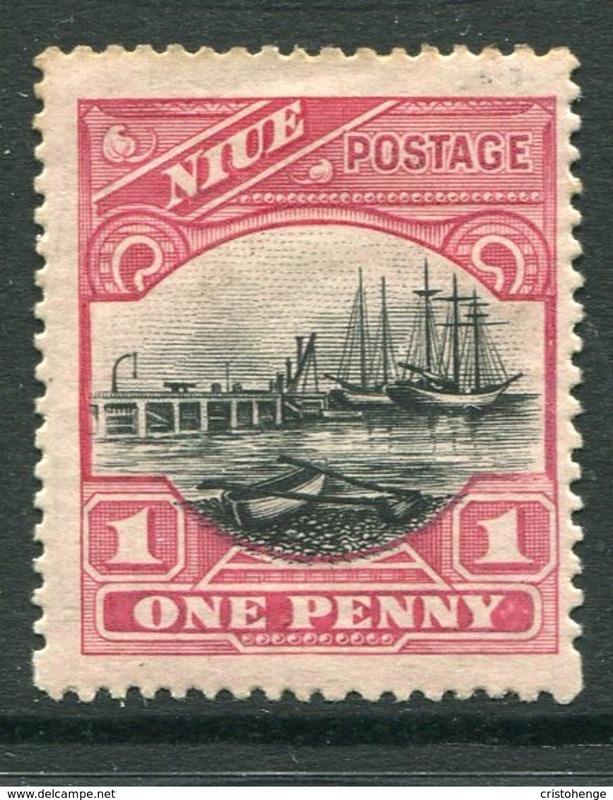 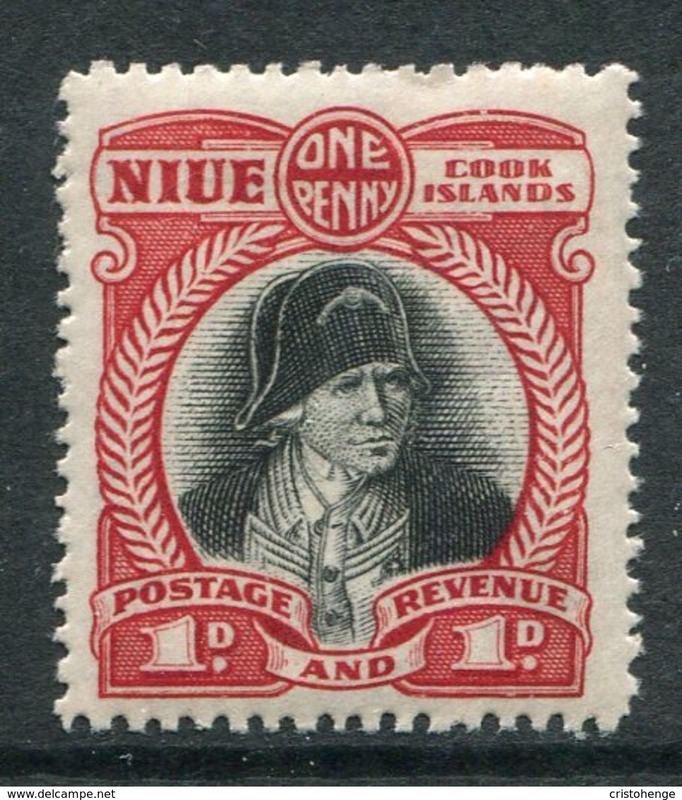 Niue 1983 Provisional errors first day cover (creased). 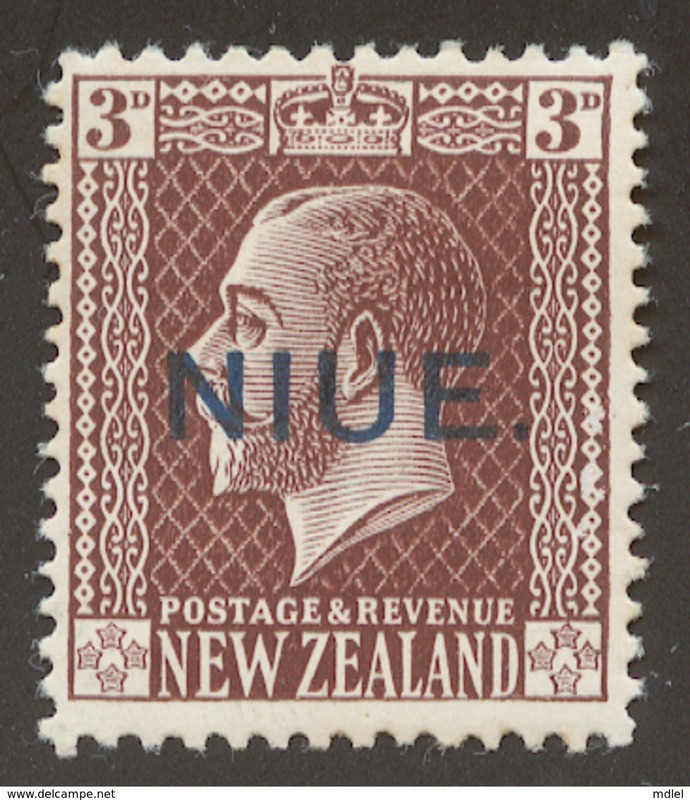 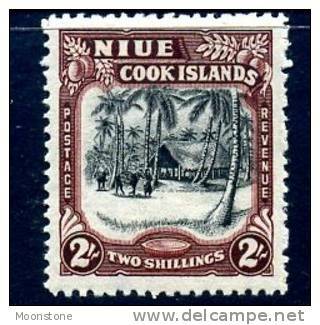 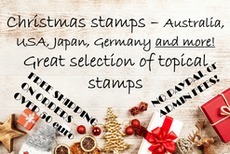 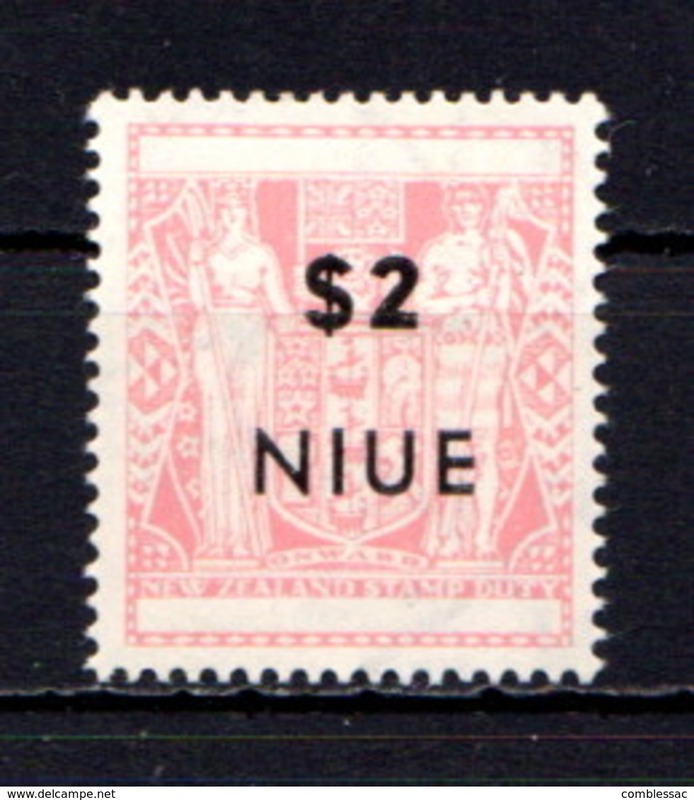 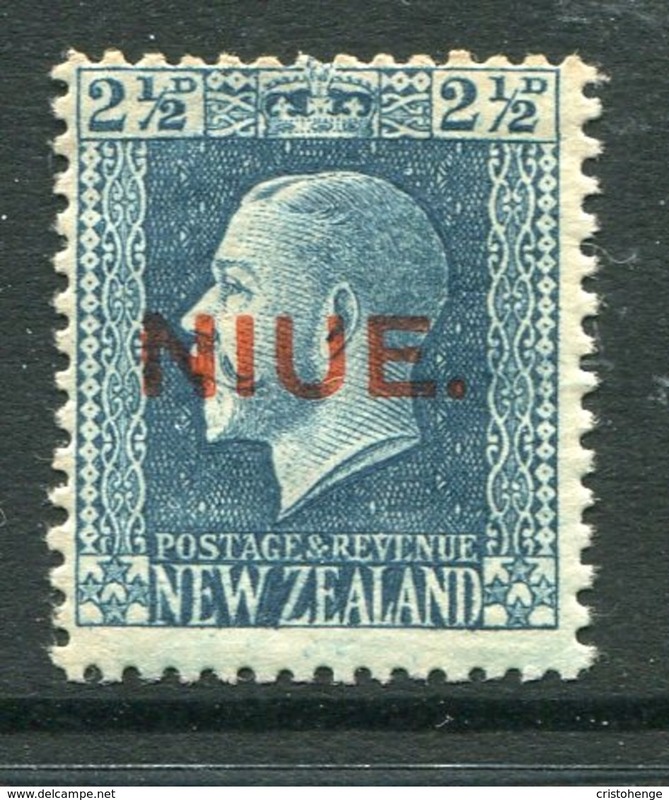 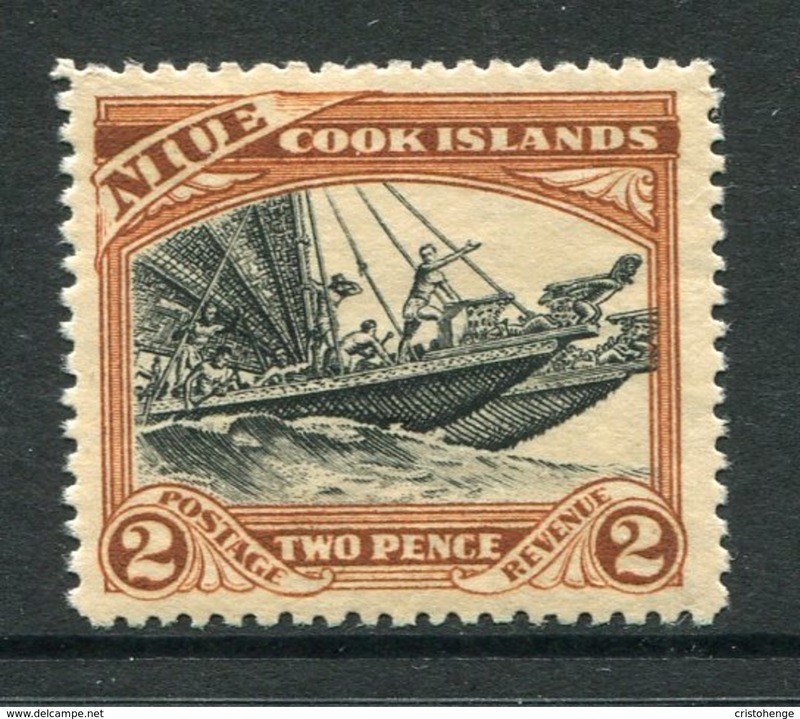 Niue 1983 $2.60 Provisional sheetlet overprint error sheetlet unmounted mint. 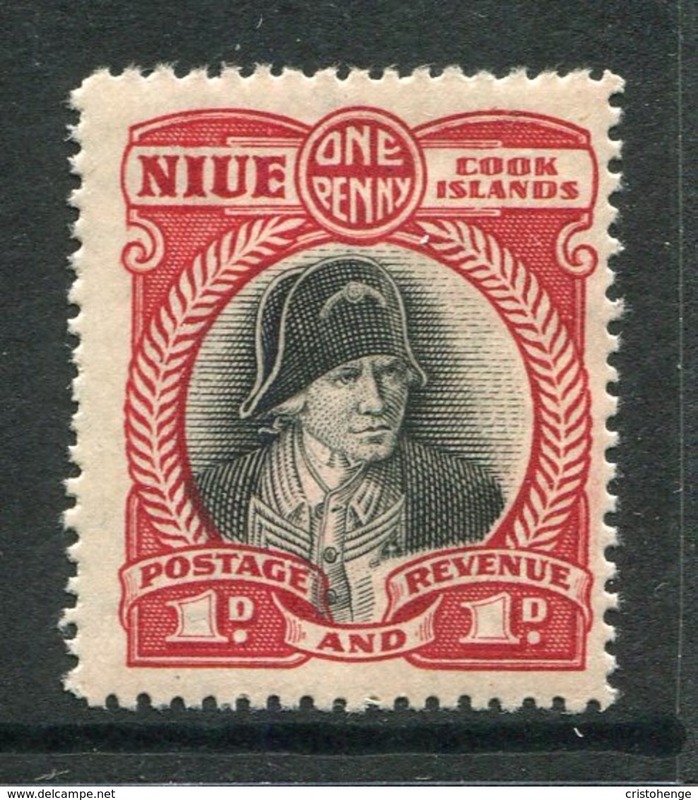 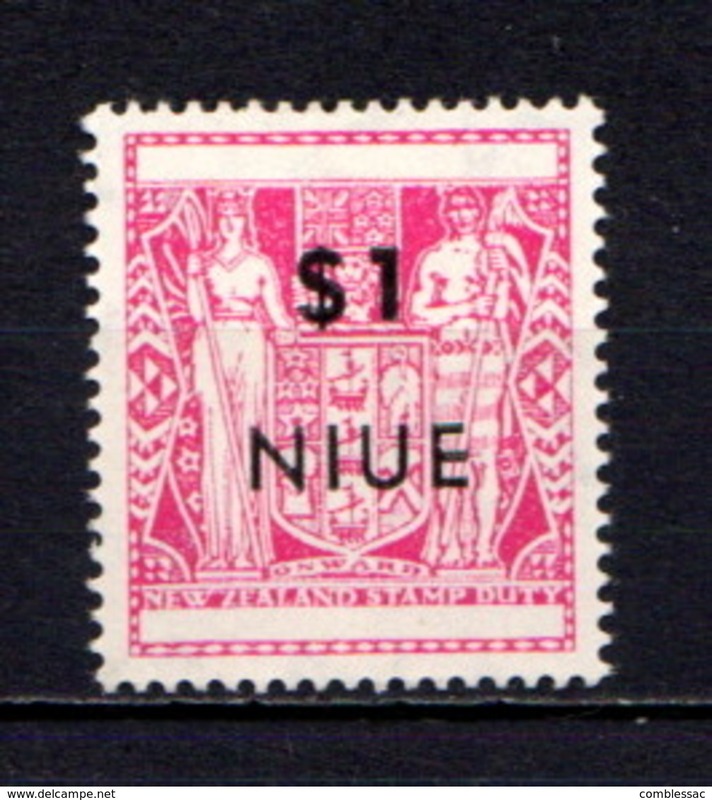 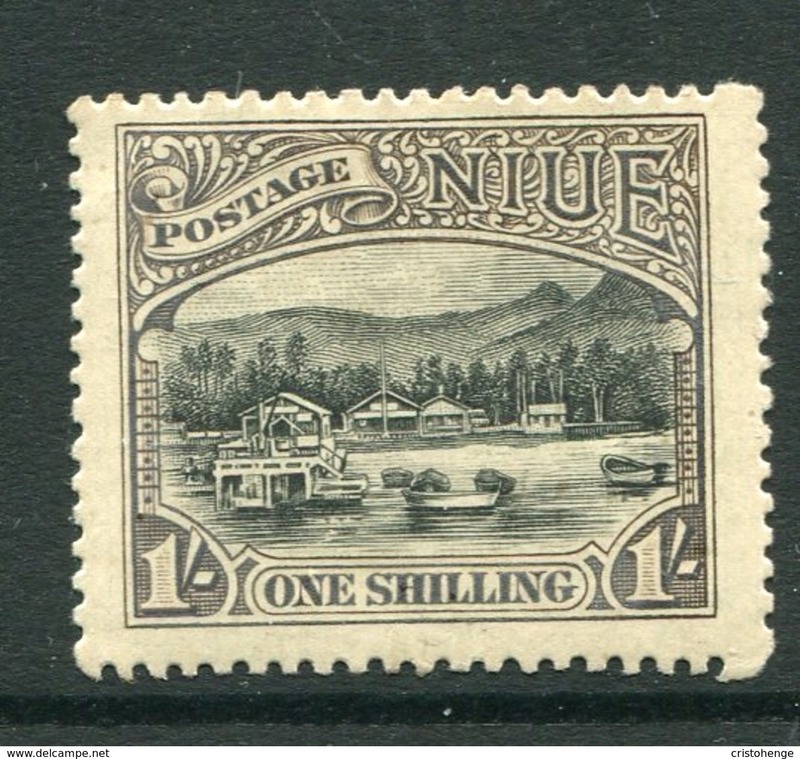 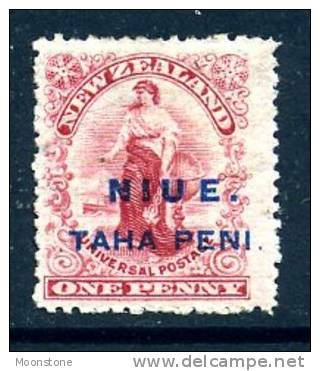 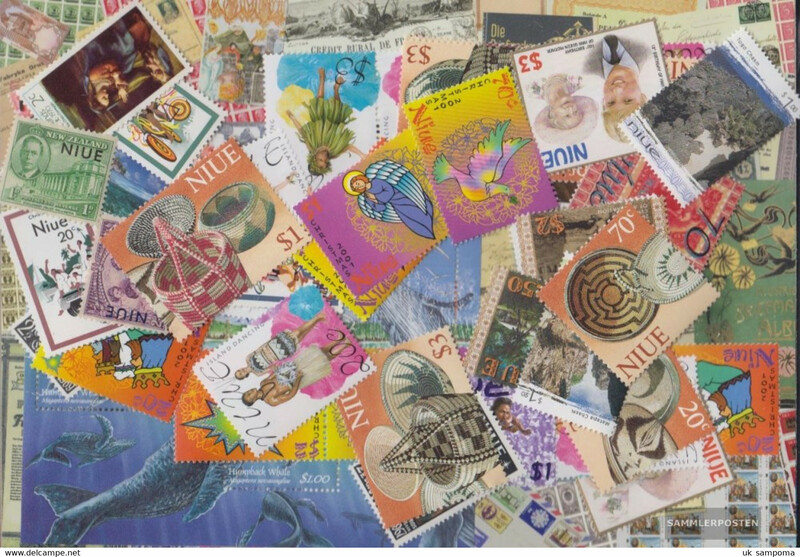 Niue 1983 $1.10 Provisional sheetlet overprint error sheetlet unmounted mint. 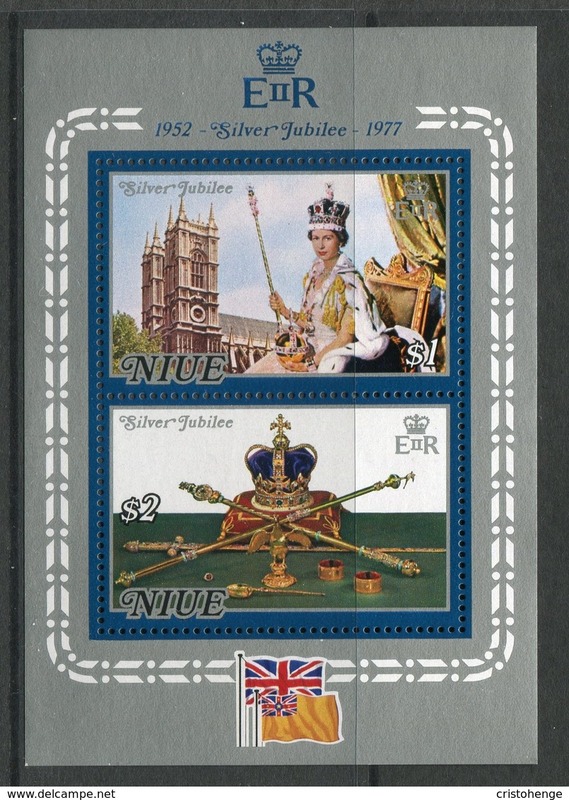 Niue 1982 Royal Wedding booklet unmounted mint.